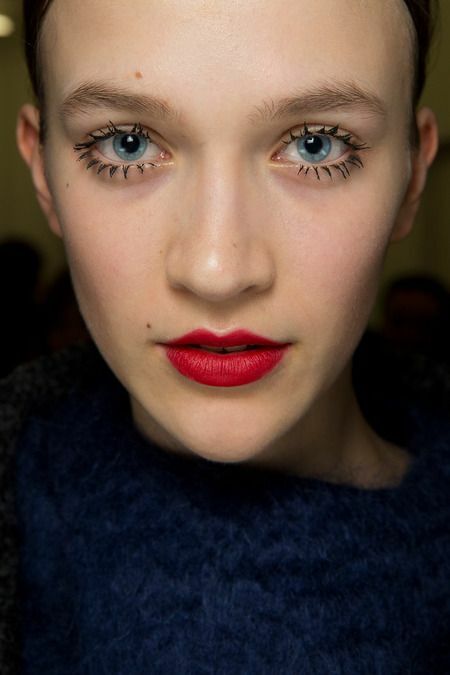 From the runways of Milan to London, long luscious lashes were all the rage for the Autumn Winter. 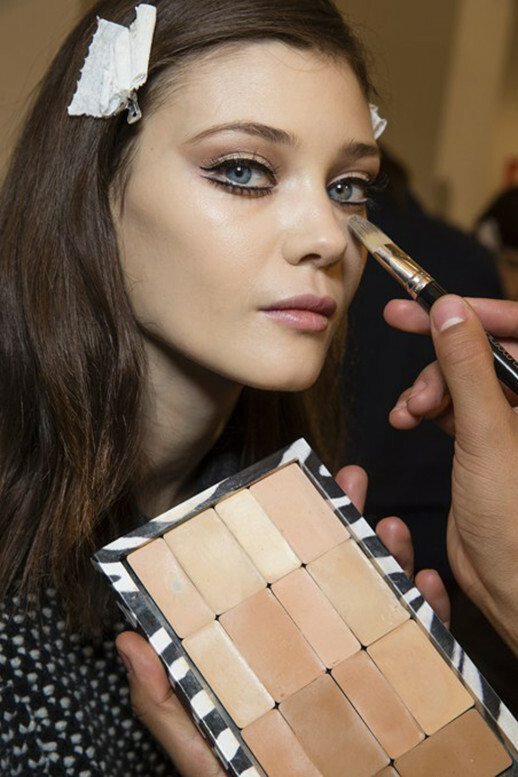 The look was doll-like with separated long lashes at Versace, Gucci and Rochas. 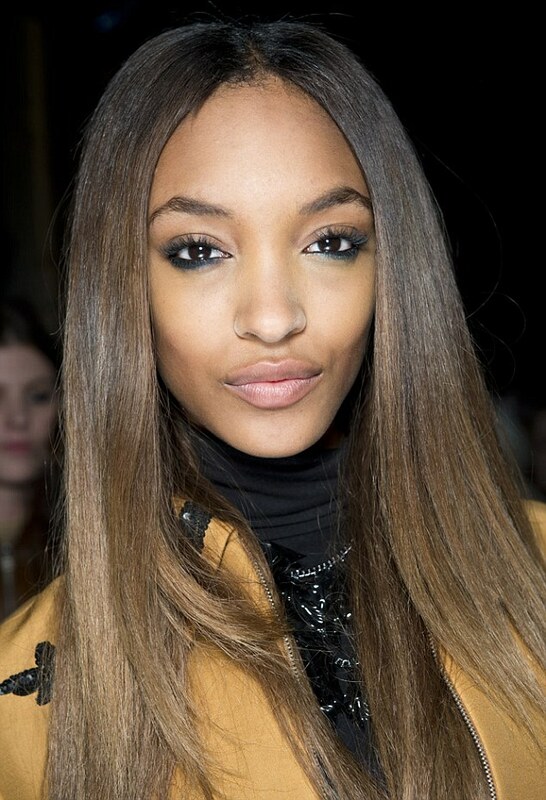 While the look was a little more rock ‘n’ roll at Topshop and Prada. 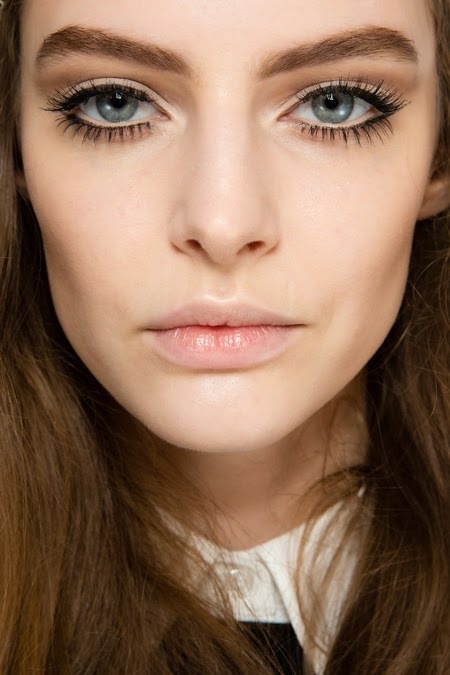 Clumpy lashes and smudged eye-liner.